All Geeks Rejoice: Leak Sauce #4 Omnibus Style! It's omnibus time and this bus has to keep moving over 50MPH or the bomb will explode so let's get this party started! POSSIBLE SPOILERS SO READ AT YOUR OWN RISK! I'm a bit late on this I must admit but you'll forgive me right? For anyone who hasn't seen Avatar: The Last Airbender (the series) all the way through, then don't continue reading. Do a barrel roll over to the closest place that will allow you to watch this and finish it immediately. The new series takes place 70 years after the original. As the title would suggest, we have a new Avatar named Korra. 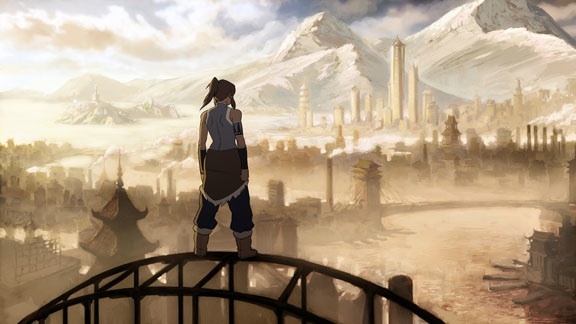 In the picture, you can see Republic City which is said to be a "Metropolis powered by steam-type technology". It's inhabited by members from every nation but apparently there is rampant crime and an anti-bender movement. Big spoilers just below this. Korra is a hot-headed and rebellious girl from the Southern Water Tribe. Her Airbending teacher is in fact Aang and Katara's son Tenzin. There is a giant pile of rumors on the web but I'm sticking to just the facts. 1) Cletus is dead. This is fact. He's been dead for a long time now and Carnage has been dormant for some time. That means there will be a new host. It's a female in fact. 2) We get to find out how much of the villainy was Cletus and how much was Carnage due to the character development with a new host. 3) He's coming back a bit "augmented" so we'll most likely see some new powers. 4) The Venom symbiote was in fact an adult before it met Eddie Brock. As you should know, Eddie died years ago and the Venom symbiote has had a new host for awhile (Mac Gargan). 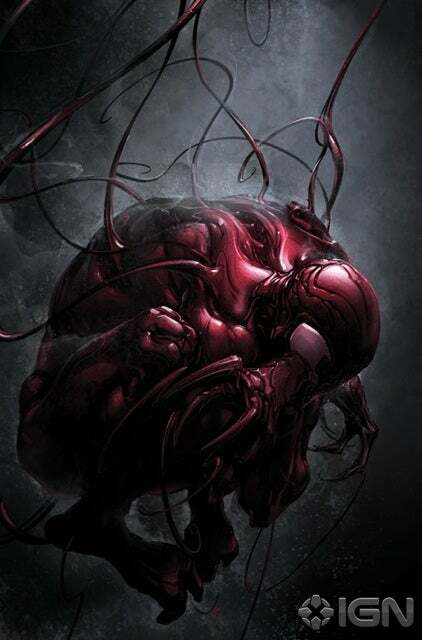 Carnage was merely a child when it bonded with Cletus so it's had a bit of a dysfunctional childhood. 5) The new storyline will also involve Iron-Man. protection from green and from blue. This is going to be a serious threat to players attempting to abuse Jace 2.0 in Standard right now. Who am I kidding? It's going to be a serious threat period. This is just as powerful as its sibling cards: Sword of Light and Shadow and Sword of Fire and Ice. 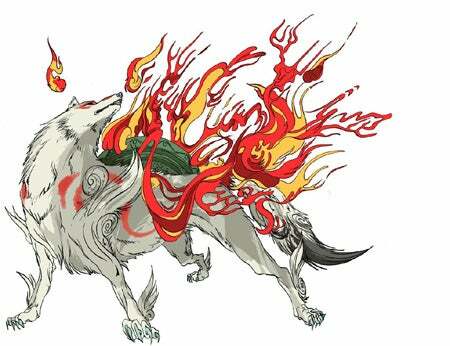 Amaterasu from Ōkami and Thor were revealed to be in Marvel VS Capcom 3. Dormammu has also been confirmed for the game but no one is sure if he's a playable character. Most likely he'll be the final boss but we'll have to wait and find out. Annnnnd that's enough to spoil you for now. Time to jump out of the bus people. This is Kylak signing out and wondering what characters Carnage and Korra would pick to face off in Marvel VS Capcom 3.